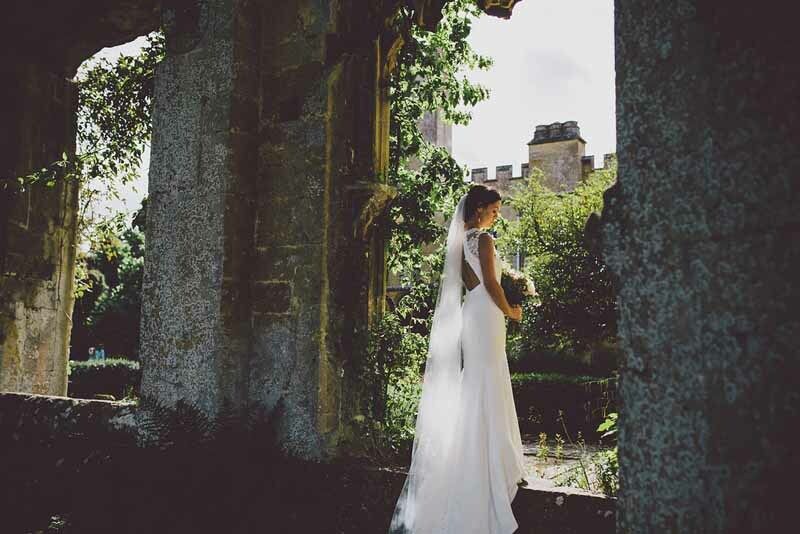 Sudeley Castle is the perfect venue for a relaxed yet elegant English castle wedding. 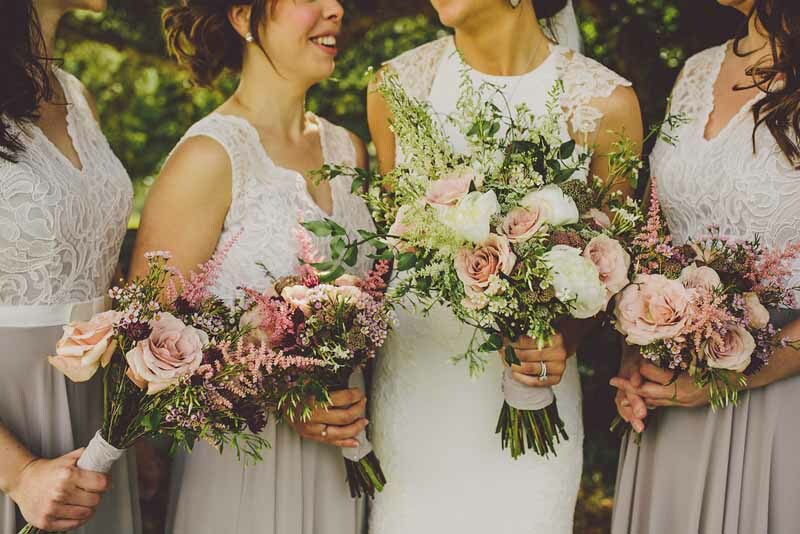 Known as the most romantic castle in England it makes a beautiful setting for your wedding. Here at Passion for Flowers, we love decorating this magnificent castle wedding venue. Ceremonies can take place in St Mary’s Chapel or religious or non–religious blessings can be held within the grounds. 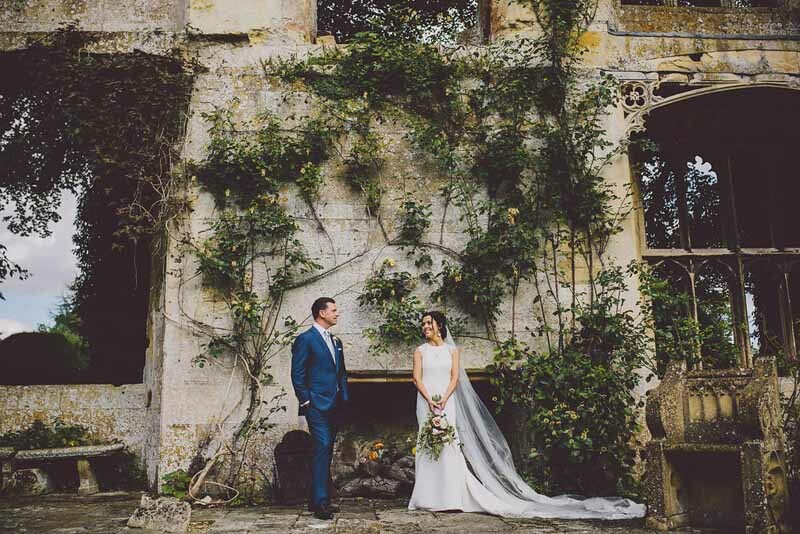 Within the Castle and grounds they are able to provide spacious dining and celebration areas within the Banqueting Hall or the Terrace Pavilion with breath-taking views of the surrounding Cotswold Hills. Marquees can be positioned on the lawns, each lawn having its own stunning backdrop of the most photogenic castle and ruins which can ‘wow’ your guests. Your drinks reception can then be held within the award winning and fragrant gardens, with every view a photo opportunity. 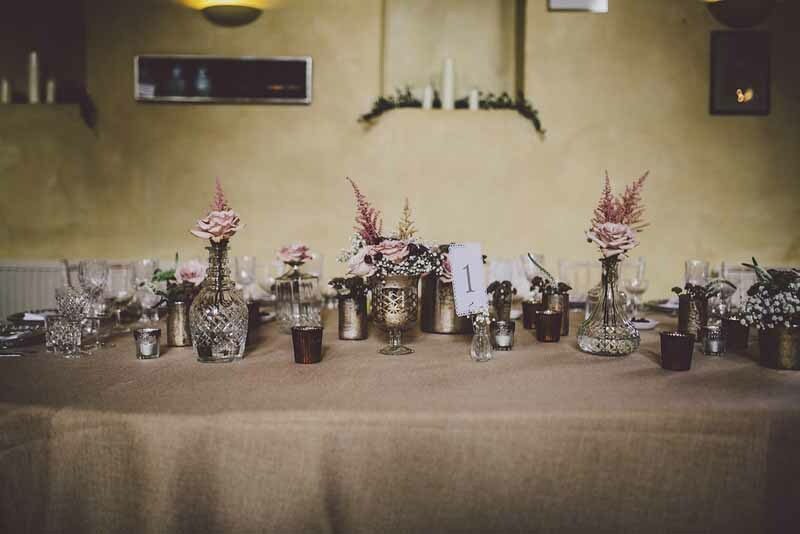 Alternatively, for an informal and modest wedding for up to 60 guests, Chandos Hall is perfect. 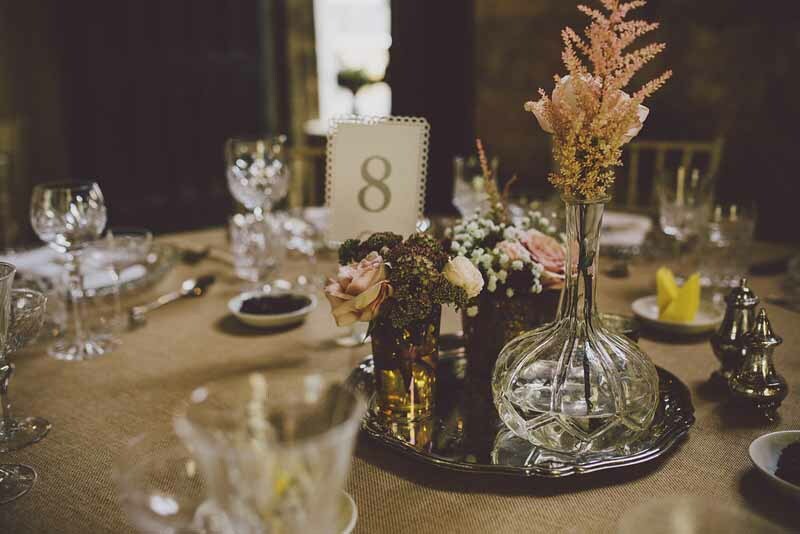 If you are looking for a Sudeley Castle wedding florist please get in touch, we would love to discuss your ideas with you.